tada!shop — Pencil & Paper Co. Check out Tada!Shop all this week for great new finds for the kiddies! 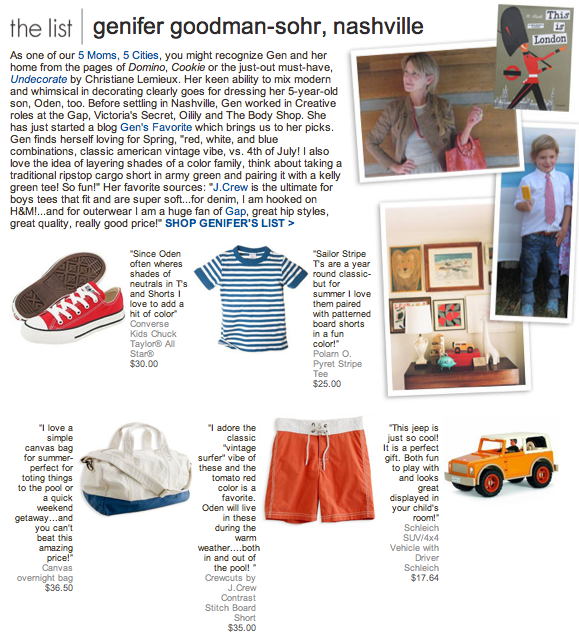 This Spring, five stylish moms from five cities reveal what they are loving most for their kids and where to buy it! Every day this week they will highlight a new mom, so make sure to check back! Thanks so much to Tada!Shop for asking me to be one of the guest editors...I had so much fun!! !